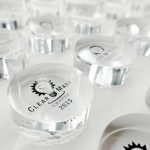 I’ll never forget my first ClearMark Awards. My business partner, Deanna, and I had travelled to D.C. to attend the 2012 Clarity Conference and decided to stay for the Awards. As writers and clarity experts, we looked forward to learning more and seeing the best new work coming out of the plain language world. But after attending countless conferences and awards ceremonies, I had modest expectations. Then, during the conference, a debate arose about the relative merits of “singular they.” As someone implored the crowd to use this modern construction, a mix of cheers and jeers erupted from the audience. Usually, we’re the only ones in our professional world who are even aware of this pronoun construction. So, the fact that not only did the entire room know about singular they — but everyone also had a strong opinion about whether or not it was a good choice shocked and delighted me. Even more importantly, their perspectives were grounded in concern for audience understanding. Deanna and I looked at each other and realized: We have found our people. Attending the ClearMark Awards later that day, the feeling of togetherness only deepened. From the cocktail hour through dinner and in stolen snippets during the ceremony, each conversation filled with a shared excitement and focus on promoting clarity. Unlike much of the professional world, this tribe didn’t favor language bound by pedantry, apathy or complexity — instead, everyone cared about improving communication for all. That evening at the Awards, I met individuals who have become close friends and important colleagues, and I left feeling a renewed commitment to the fight against gobbledygook. Fast forward a few years, and I’m now a proud member of the Center’s Board and Co-Chair of the ClearMark Awards for the second time. And to this day, I stand by my initial assessment of the Awards: Few greater joys exist for a word nerd than being surrounded by others who are as passionate about clear communication as you are. 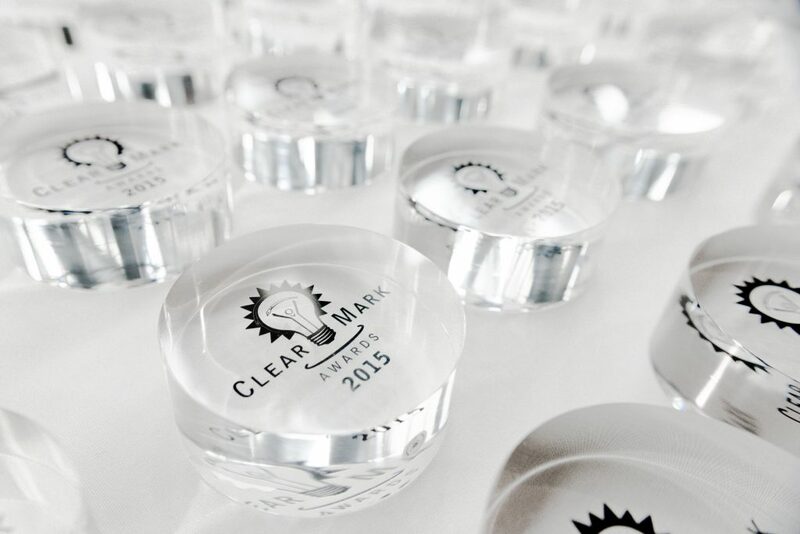 The ClearMark Awards are a blast, but they have a deeper impact, as well. This event is about much more than having a great time, handing out trophies, and playing games (although there’s more than enough revelry to go around!). The ClearMarks provide a powerful opportunity to create strength in numbers and improve communications by recognizing clarity successes. 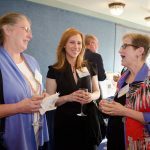 The ceremony isn’t just for Awards nominees and finalists — this is an event for anyone who cares about clear communication and wants to connect with others who truly understand. In fact, no other annual event in North America gathers so many plain language professionals to celebrate and advance our work. If you’re like many of my clarity comrades, you may feel like one small voice in a world filled with jargon and legalese. But, so many of us are out here fighting the same fight. And when we come together, we can raise our voices above the din and find new ways to create clarity for all. Come join us in D.C. on May 10. 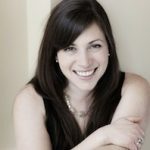 About the author: As Principal of Zuula, Meghan Codd Walker helps clients understand — and unleash — the power of plain language. She brings more than a decade of experience as a writer, editor and content strategist, with a focus in the financial services industry.